Feria de Málaga (Málaga Fair) is one of the most popular festivals in Spain and it’s celebrated annually during the month of August and it gets thousands of visitors that come to enjoy this eventful week full of fun, music, dances, food and drink across the city. The historical reason of this festival is to commemorate the re-conquest of Malaga by the Catholic Monarchs in the 15th century, after taking it from the Muslims that were in the city for almost eight centuries. The Spanish Kings ordered the creation of the Malaga City Council with the purpose of organizing the city. 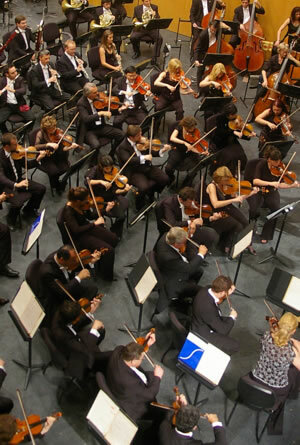 It was decided that a Malaga festival would be arranged every year to celebrate the re-conquest of the city by the Spaniards. The Malaga Fair was dedicated to the Virgin Victoria, the new Saint Patron of the city. A lot has changed since then, and nowadays the fair is mostly a traditional festival full of typical Spanish “fiestas”. There are daily activities and events the whole week of the Feria and usually all the stores and offices in Malaga city centre are closed because of this. This year the fair takes place 16th-23th August and there are two different entertainment zones: Calle Larios and the city centre by day, and the “Real de la Feria” by night. The “feria de día” takes place in the historic center of the city, by day, and is full of people dancing, eating and drinking in the streets and in the numerous “casetas” (special stalls prepared for the fair) that have music and dance shows going on all day, every day. It is full of local people dressed in flamenco dresses but also hundreds of tourists that visit the Costa del Sol during this period. It is very common to be drinking the typical Malaga wine during this days which is “Cartojal”, a sweet white wine. Apart from this, there is bullfighting every afternoon at La Malagueta. During the Fair, the streets of the city center are adorned with paper lanterns and floral displays. Booths are set up, there are performances for children and adults, music and dance and decked out horses and carriages attempting to make their way through it all. By night, everyone goes to the Real which is in the Cortijo Torres district, close to the “Palacio de Ferias y Congresos”. It is a very different atmosphere from the day fair, so both of the places are worth a visit. In the fair at night there is entertainment for all kind of public, from rides for kids and adults, to eating places, and music concerts for all type of tastes, from flamenco and coplas to not so traditional music. 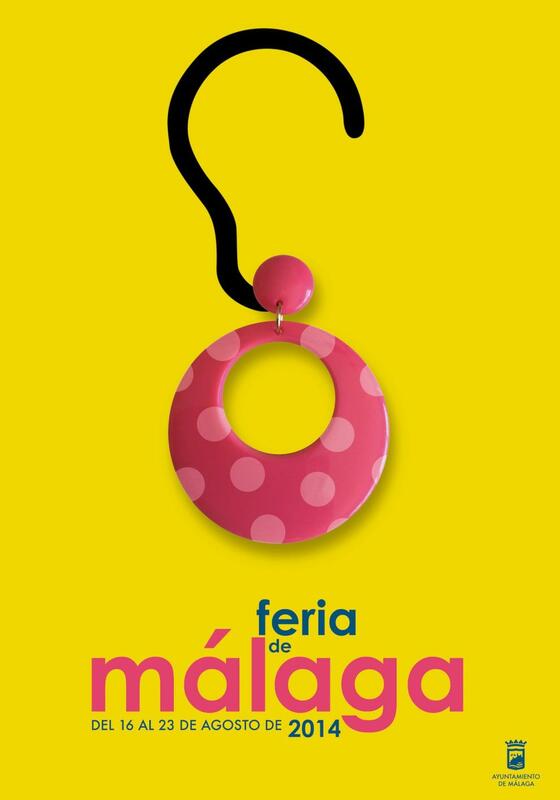 If you are in the Costa del Sol during this week of August, you can’t miss this chance and should pay a visit to the famous Feria de Malaga.